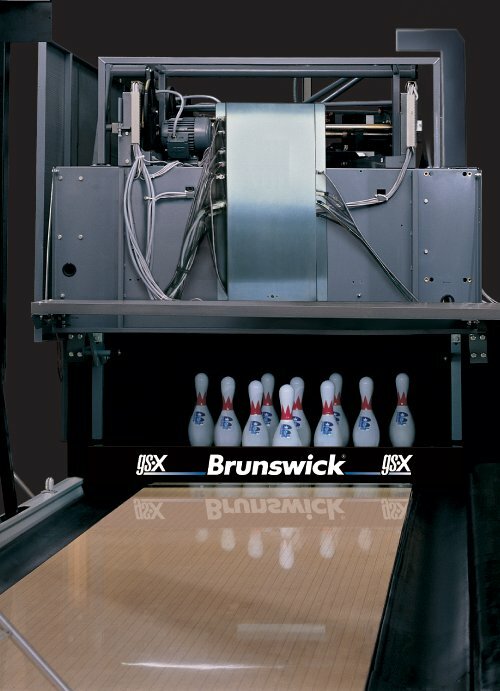 SYNC IS BRUNSWICK’S REVOLUTIONARY NEW SCORING AND MANAGEMENT SYSTEM. 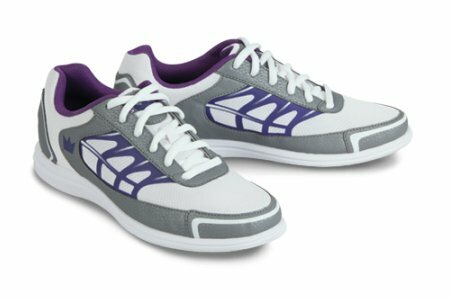 It was developed with one goal in mind: to help centres increase sales and profits through addressing their most pressing challenges — driving traffic, increasing average sales and encouraging repeat visits. Sync combines the most advanced scoring features with a powerful suite of centre management and marketing tools, all in one seamlessly integrated system. It’s the only Centre Network System that aligns the activity on your lanes with what’s happening behind the front desk and what goes on in your back office. Sync packs a knockout combination of marketing tools to help you get more customers to visit your centre more often, and spend more money while they’re there. 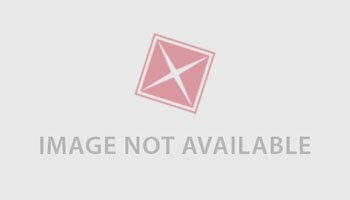 Best of all, you can set up the system to create, target, and deliver these messages automatically, with a minimum of ongoing time/effort/ expense on your part. 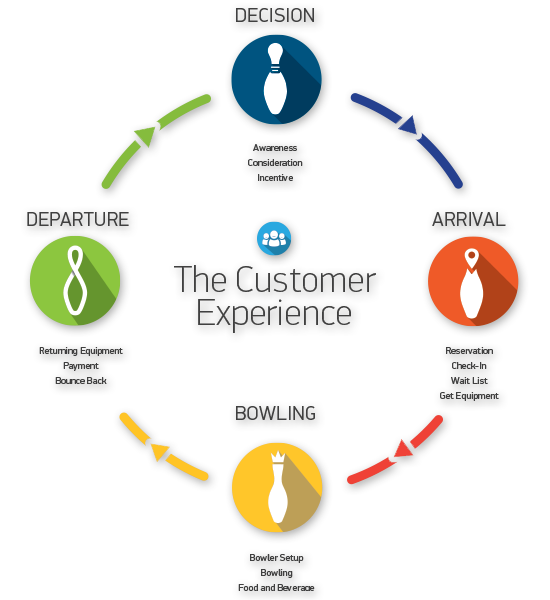 Sync greatly simplifies and streamlines many of the essential functions that centres do over and over every day, from checking in bowlers to ringing up POS sales to running audits and managing staff schedules from the back office. 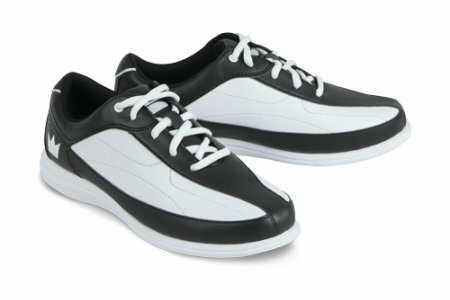 As a result, you do business more efficiently, while also improving customer service and satisfaction. Sync takes the game that millions love to play to new heights of entertainment and excitement. 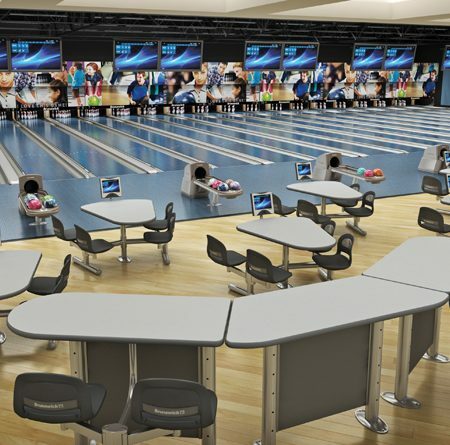 Everything from the design of the scoresheets to social network integration features to several smart new games has been added to make this the system that serves up the bowling experience at its absolute best. 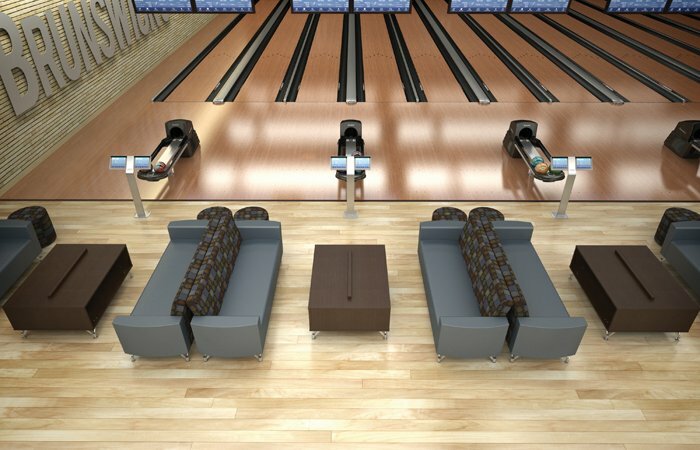 Whether you’re building new bowling lanes, renovating existing lanes, or looking to maintain and extend the life of your existing lanes, we’ve got superior products that will deliver the results you’re looking for. 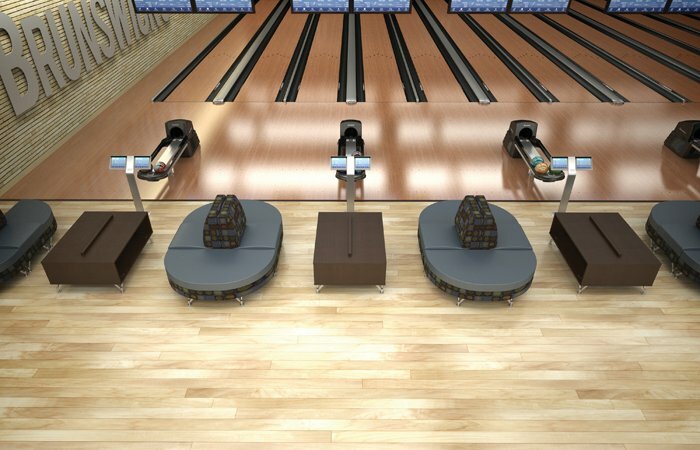 The quality of Brunswick synthetic bowling lane systems provides your customers with a better bowling experience while keeping your costs down over the long-term due to their longevity and low maintenance requirements. 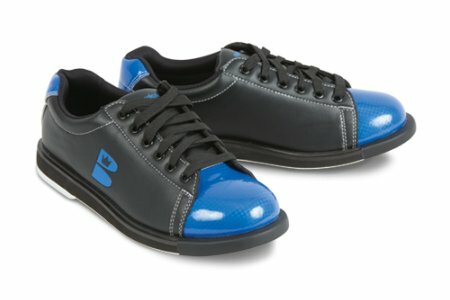 The best-selling lane system of all time, Pro Lane was developed with input from PBA members, proprietors, and bowlers and include Brunswick’s patented down lane markings and alternating dark/light board designs to help bowlers improve their scores. 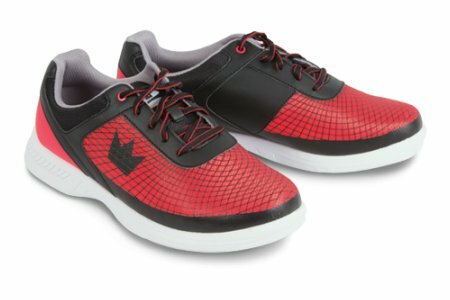 It also features a lifetime warranty against delamination. 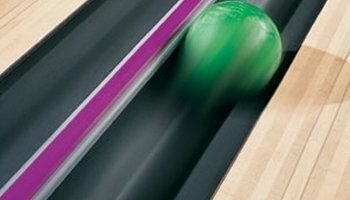 Brunswick’s solid value choice for a lane system comes with a 5-year limited warranty against delamination. Envoy™ Brunswick’s latest lane machine has everything your centre needs, and the ability to create any shot your bowlers expect. 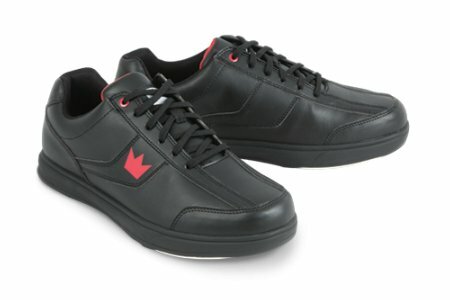 Envoy PBA Edition Comes complete with PBA flame decals and logo. This machine also comes loaded with five PBA “Animal” oil patterns (Cheetah, Chameleon, Viper, Scorpion and Shark). Authority 22 39 Accu-ject injectors provide individual board-by-board application, ensuring the shot on the lane matches the programmed pattern. 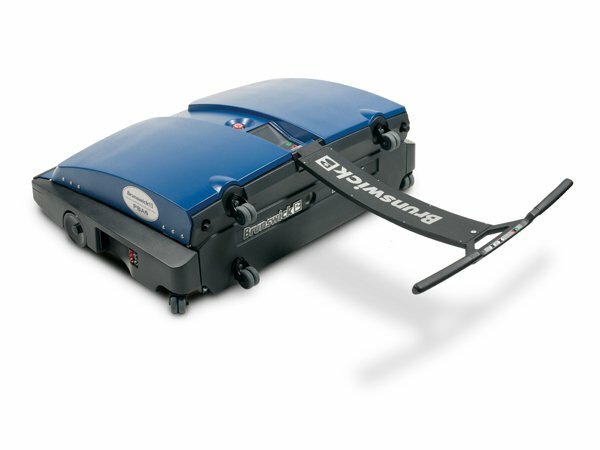 Pheonix LT4 Brunswick’s most affordable lane machine is specifically designed for centres with 16 lanes or less. We stock all the supplies you need to keep your lanes running smoothly. Lane cleaners, conditioners, cloth mops, and dusters. 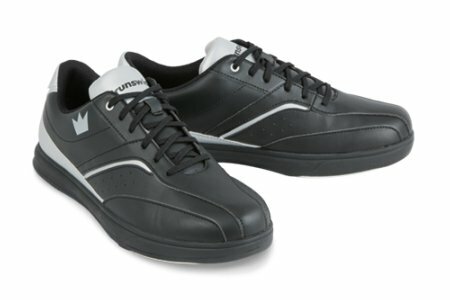 Brunswick’s GS series are the most reliable and best-selling pinsetters in the world. The new GS-X have the highest frames-per-stop (FPS) rating in the industry and has fewer moving parts keeping maintenance and repair costs down. The GS-X series is also designed to handle pins gently so you don’t have to replace them as often. 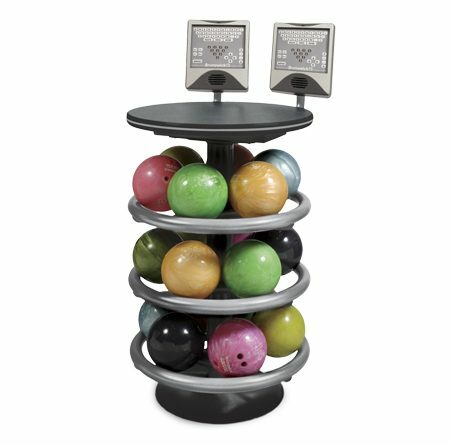 Brunswick’s The StringPin pinsetter provides a low-cost alternative for smaller centres, bars, and in-home bowling lanes. The StringPin pinsetter is reliable, easy to operate and maintain and uses the same Brunswick pins as regular pinsetters. 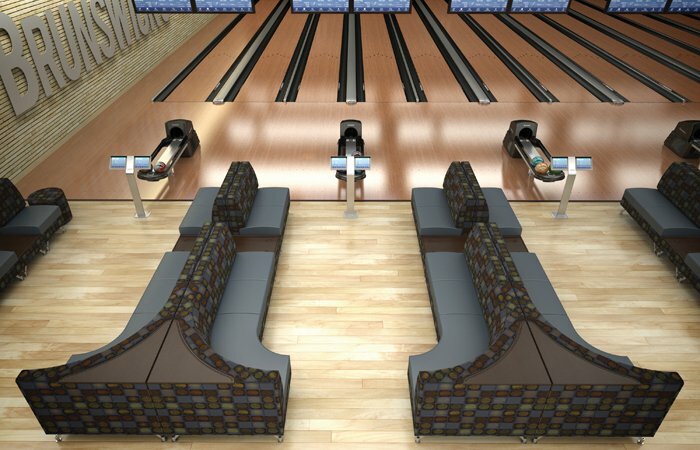 Give you customers an unforgettable experience with quality furniture and layouts that enhance the bowling experience. 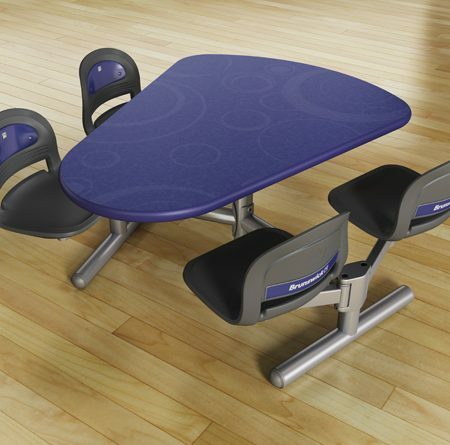 Brunswick’s Centre Stage™ and Frameworx® systems provide style, strength, and durability. Centre Stage’s luxurious style and modular design let you deliver winning options for any environment. 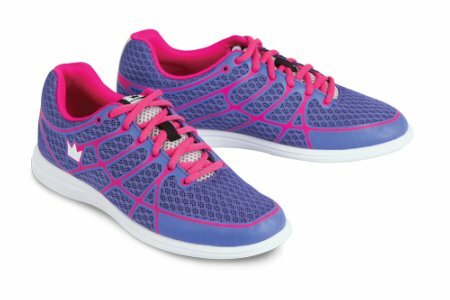 It gets rave reviews from customers for superior comfort, looks and convenience, as well as from centre owners for outstanding performance, flexibility and show-stopping style. Arrange components in limitless combinations to fit your centre’s needs. Frameworx has changed the way centres operate today. 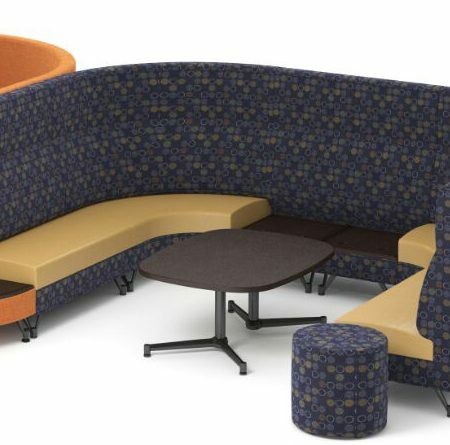 Its customer-friendly seating and flexible configuration provides a great customer experience and helps to improve traffic flow in your centre. 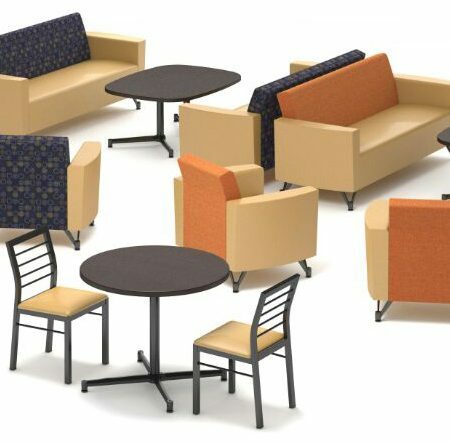 Brunswick now offers restaurant furniture that integrates with both the Centre Stage and Frameworx lines. 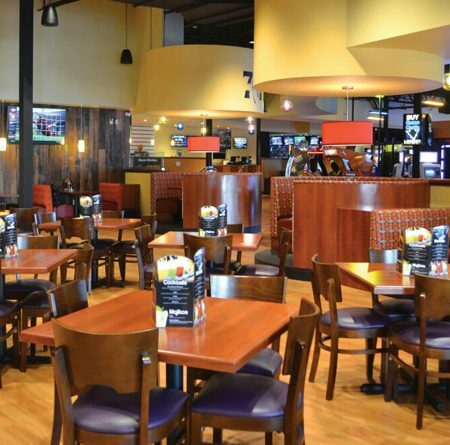 Options includes booths, standard and bar-height tables, coffee tables and more. 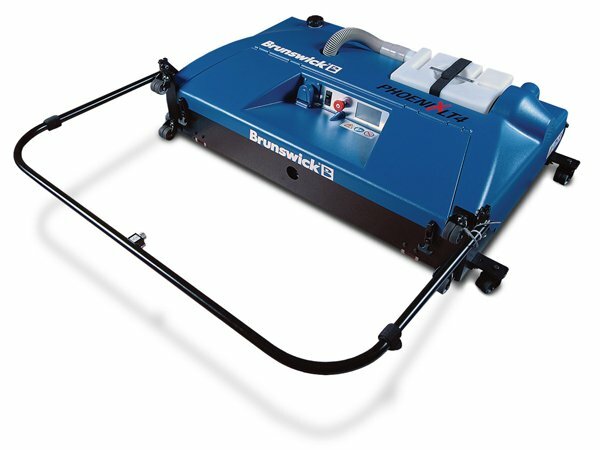 Genuine Brunswick parts have been designed for the efficient running your centre for over 50 years. We’ve got everything you need to keep your centre looking and performing at it’s best, and your customers happy. 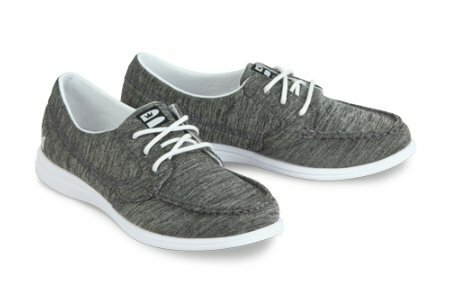 Give your customers the styles and quality they want with Brunswick’s consumer shoes. The name in small ball balls and bags! 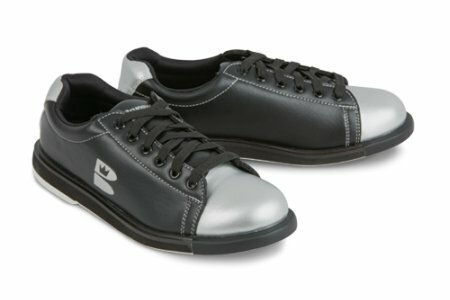 This page contains a list of the used bowling equipment we currently have available. For more details on any of this equipment, please contact our office at 1-800-232-2369.